Family and friends may call at the Amos Carvelli Funeral Home, 201 Edison Street, Nutter Fort, on Tuesday, April 9, 2019 from 10:00 a.m. to 12:00 Noon. The service will be held at the conclusion of the visitation at 12:00 Noon with Reverend Don Fowler presiding. 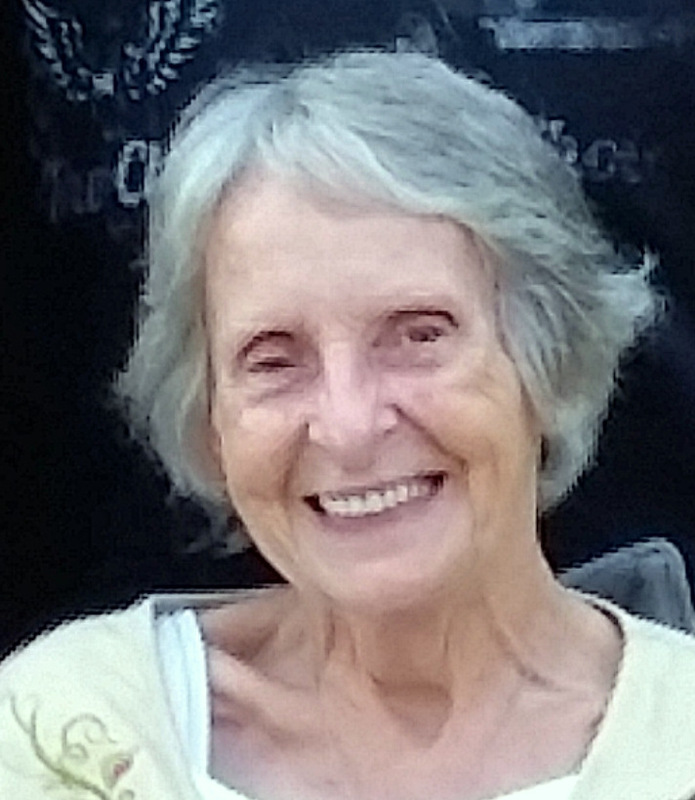 Connie Joan White Oldaker, of Nutter Fort, WV, passed away on Saturday, April 6, 2019, at the United Hospital Center following an extended illness. Connie was born in Clarksburg, WV, on December 5, 1936, a daughter of the late Taylor Ward and Ruth Jarvis White. She was married on January 31, 1953, to Lindel Franklin Oldaker, who preceded her in death on April 7, 2017. Surviving are her daughters, Denise Riffle and husband Jimmy of Spring Lake, NC, Leann Kiner of Bristol, WV, and Amy Wyckoff and husband Robert of Perryopolis, PA; and her son Thomas Oldaker and wife Alice of Bridgeport. Also surviving are four grandchildren, Marc Riffle and wife Shela, Zachery Wyckoff and fiancée Becca Hickle, Zane Wyckoff, and Hunter Wyckoff; three great-grandchildren, Chelsea Riffle Steven Cassotis, and Brennan Riffle; two great-great-grandchildren, Riolyn Riffle and Liam Riffle; her brother, Donald White and wife Jeanne of Clarksburg, and two nephews, Jeff White and wife Lisa and Mike White and wife Melissa; two sisters-in-law, Georgie Oldaker and Wilma Oldaker. Mrs. Oldaker was a homemaker and a member of the First Baptist Church of Nutter Fort. In lieu of flowers, memorial contributions may be made to the Alzheimer Foundation, 1299 Pineview Drive, Ste 3, Morgantown, WV 26505.